Tesla rung in the new year by dropping the price on all of its Model S, Model X, and Model 3 vehicles by $2,000 in the U.S. The move comes as Tesla officially hits the first milestone in the U.S. federal EV tax credit phaseout — the first company to do so. 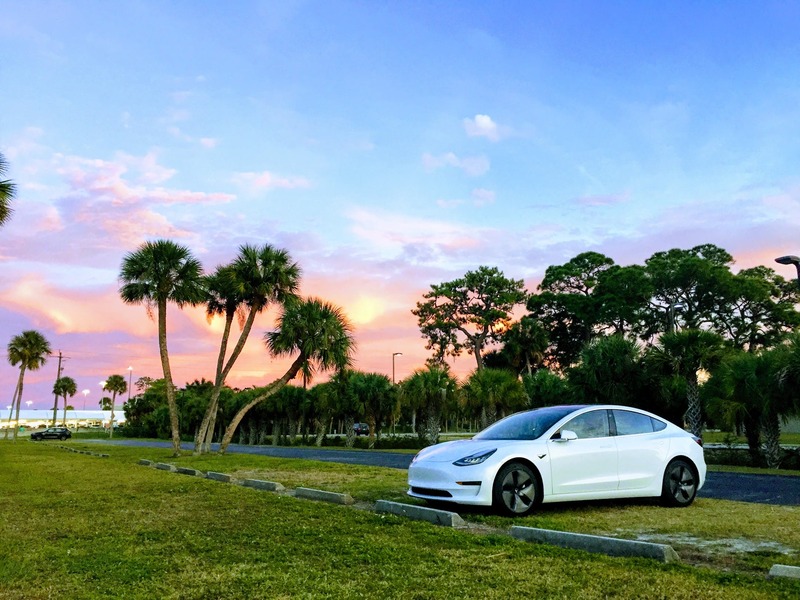 As of January 1st, 2019, the tax credit officially dropped from $7,500 to $3,750 on all of Tesla’s vehicles. The pricing reduction offsets a significant portion of the loss of the federal EV tax credit and makes the price more affordable for those who were not able to take advantage of the federal EV incentive. 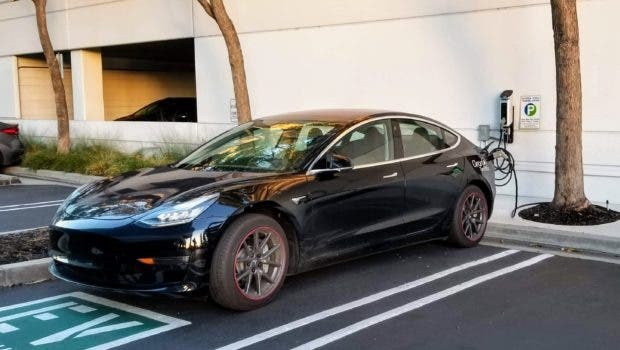 All Tesla vehicles sold after January 1, 2019, are still eligible for a $3,750 federal tax credit, which will drop again on July 1st to $1,875 when the federal EV tax credit for Tesla vehicles sold in the U.S. enters the final stage of the phaseout. In addition to the federal rebate, a lengthy list of state, local, utility, and air quality management district rebates is available, often stacking on top of each other to make the purchase of a plug-in vehicle that much more affordable. As with most plug-in vehicles, Teslas also come to the table with significant fuel and maintenance savings that often provide compelling savings compared to other vehicles in the mid- and full-sized luxury vehicle categories. Charging at home, especially when paired with rooftop solar, often results in saving of 75% on fuel costs compared to gasoline, though it is worth doing a quick check for your area as fuel and electricity costs vary significantly depending on the location. Tesla buyers should also keep an eye on this when working through the vehicle configurator as Tesla builds fuel savings into the calculation at purchase, which can make the actual purchase price of the vehicle unclear. Pro tip: work through the vehicle configuration with it setup as a cash purchase to get a clear picture of the actual price of the car without fuel savings before pulling the trigger on a purchase.